Come experience Singapore in 2022! Through forum theatre, multimedia installations and interactive exhibits, immerse yourself in alternative experiences of Singapore 10 years from now. Imagine how your choices today can shape your life, community and country tomorrow. 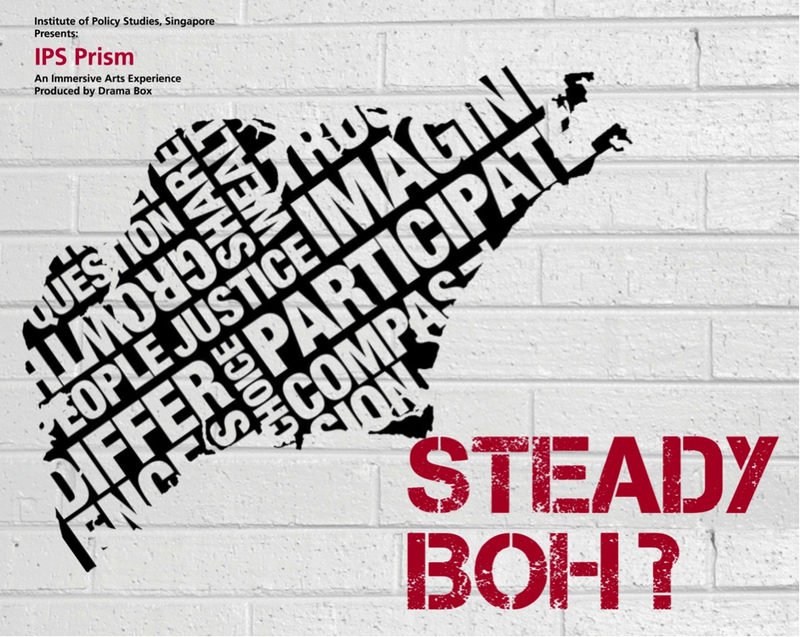 For more information and schedule, see: www.ips.sg/prism<http://www.ips.sg/prism. If you intend to attend the event as a group, please email Dr Margaret Tan, or else you are welcome to visit anytime from 10 am to 9 pm daily.